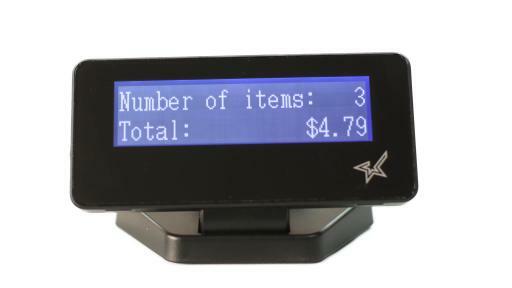 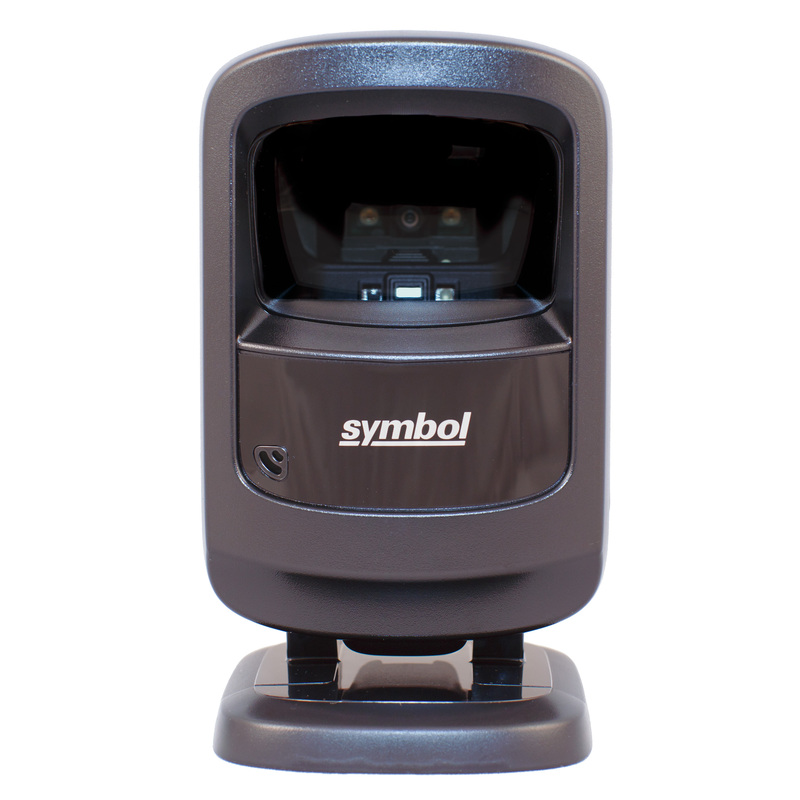 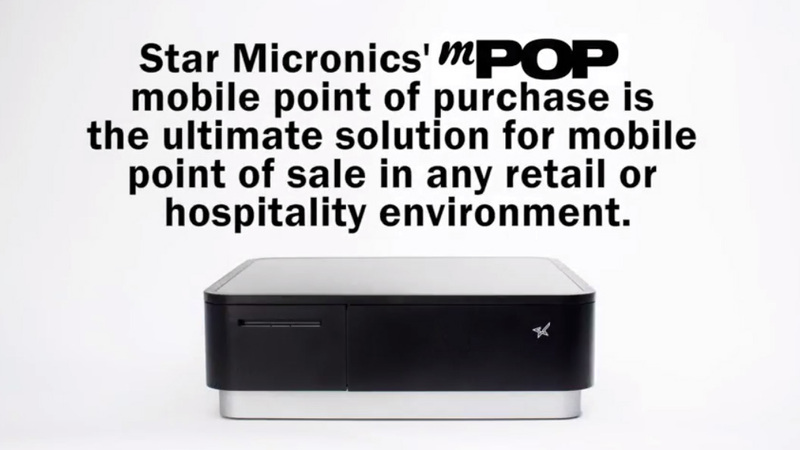 Star Micronics, one of the world’s largest POS providers, has designated a portfolio of printing, secure cash management, and customer solutions for any retail or hospitality establishment in POS and mPOS environments. 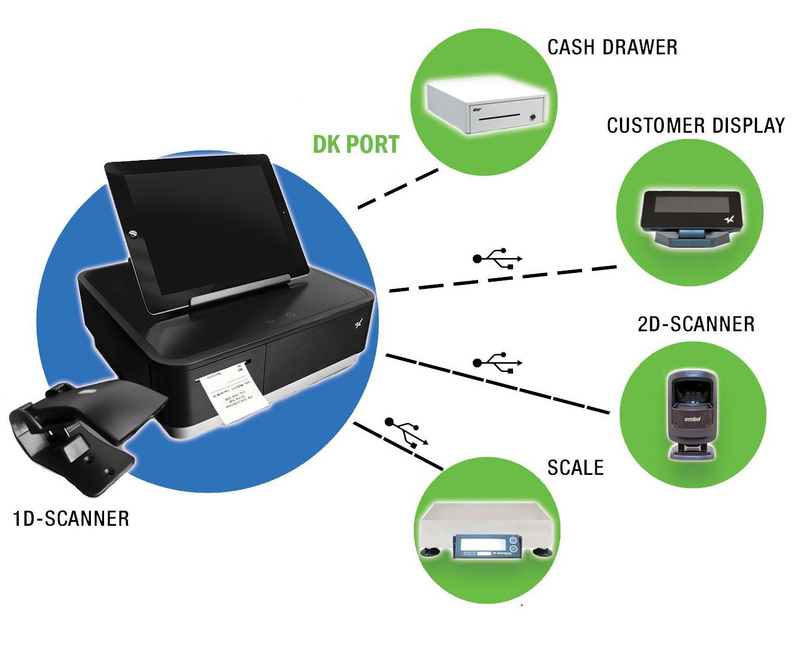 Embracing the mobility wave, Star’s complimentary SDKs allow users to utilize Star printers in tandem with Android™, and iOS iPad® and iPhone® devices to generate receipts for all of its printers. 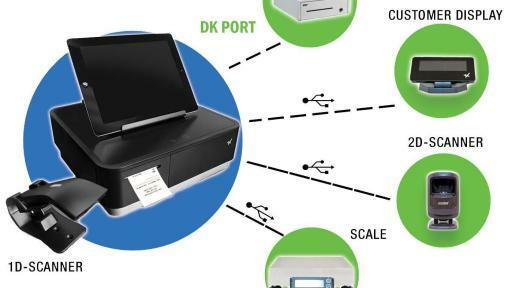 Always leading – always innovating, Star Micronics enables web-based printing solutions including remote cloud printers, wireless cash drawer solutions, proximity-based printing, and secure cash management. 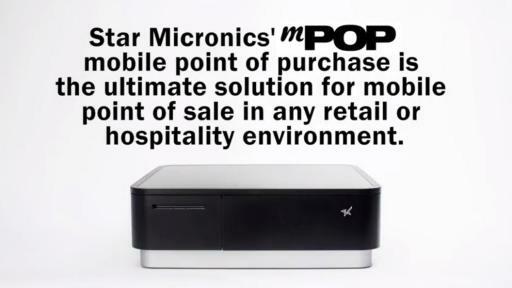 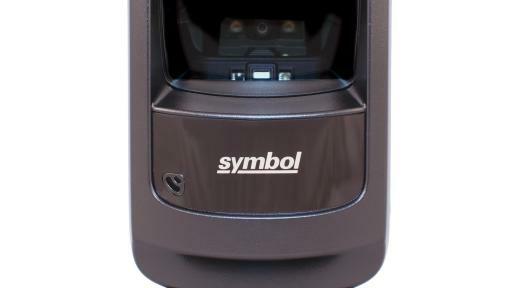 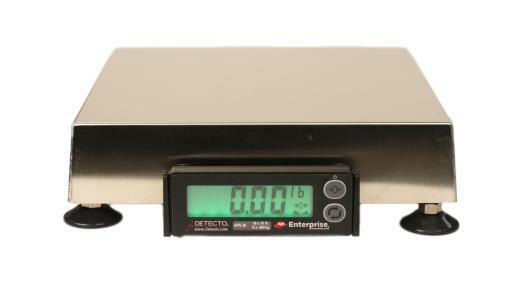 For more information, please visit www.starmicronics.com or follow us on Facebook, Twitter, YouTube, or LinkedIn.